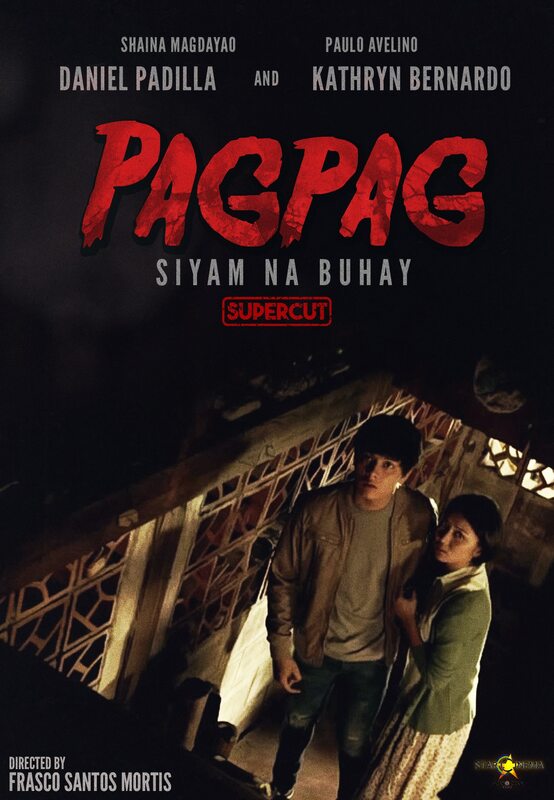 Star Cinema and Regal Films' entry to the Metro Manila Film Festival 2013, "Pagpag: Siyam ng Buhay" revolves around a group of teenagers who are chase by an evil spirit after they disobey a traditional Filipino belief to never go home directly after visiting a wake. As Cedric (Daniel Padilla) and his friends try to escape the wrath of a disturbed spirit their paths cross with Leni (Kathryn Bernardo). Together they discover secrets and mysteries behind the vengeance of Roman (Paulo Avelino) and his wife Lucy (Shaina Magdayao). 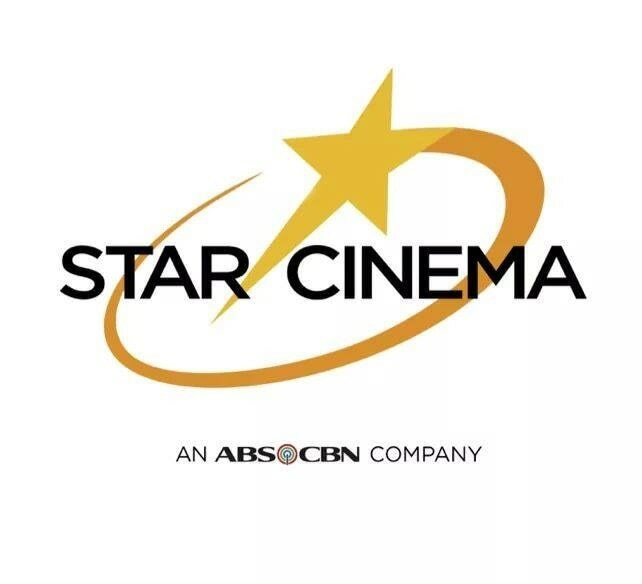 Also in the movie are Miles Ocampo, Empress Schuck, Enchong Dee, clarence Delgado, Matet de Leon, Janus del Prado, CJ Navato, Dominic Roque, Michelle Vito, and more.